Deano has always been and still is very interested and excited about Magic. Deano had dreamed of doing Magic for years, not just for fun, but to make a career of performing Comedy Magic in his own unique way. In the summer of 1994 is when things changed for Deano. He was at a social function and one of Deano's friends was doing close-up Magic for a large gathering of people. Well needless to say, Deano was amazed at the reaction that was received. Looking back now, Deano says that was the turning point for him, "I can do that, plus so much more, and it began... At first like anything new, the Magic business began slowly then proceeded to get busier and busier to the point today that Deano is the busiest and most requested Magician in and around Calgary and Alberta. He has amazed audiences of all ages with his brand of Comedy Magic that he performs. 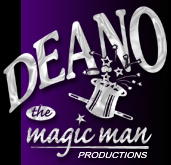 Deano is an active member of a very limited and prestigious Magic organization called The International Brotherhood of Magicians. 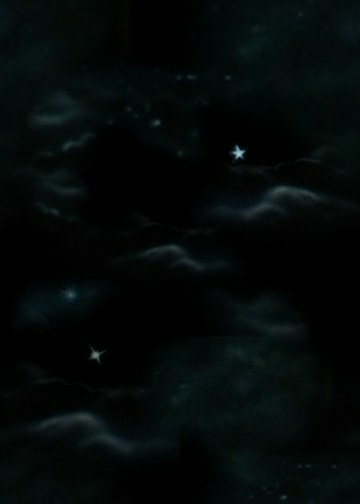 "DEANO", That Name Sounds Familiar! City of Calgary Parks & Rec.